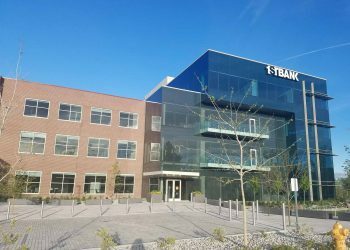 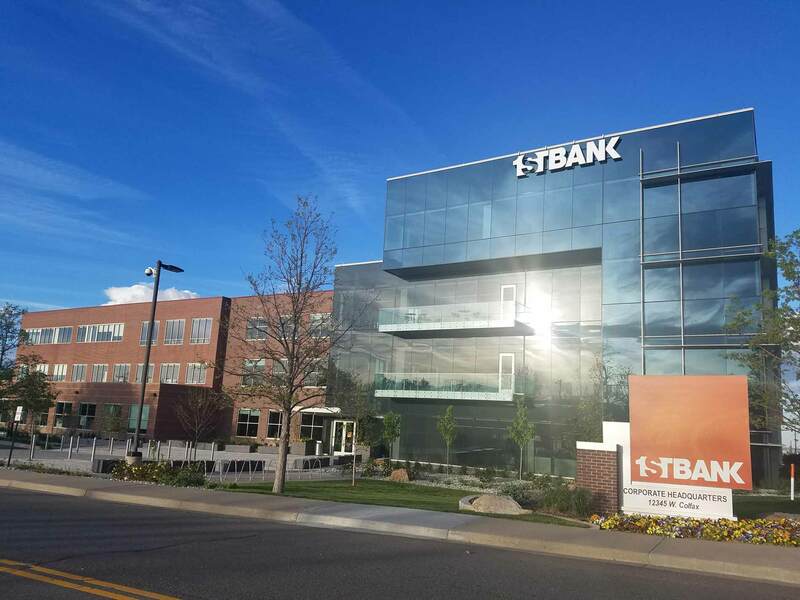 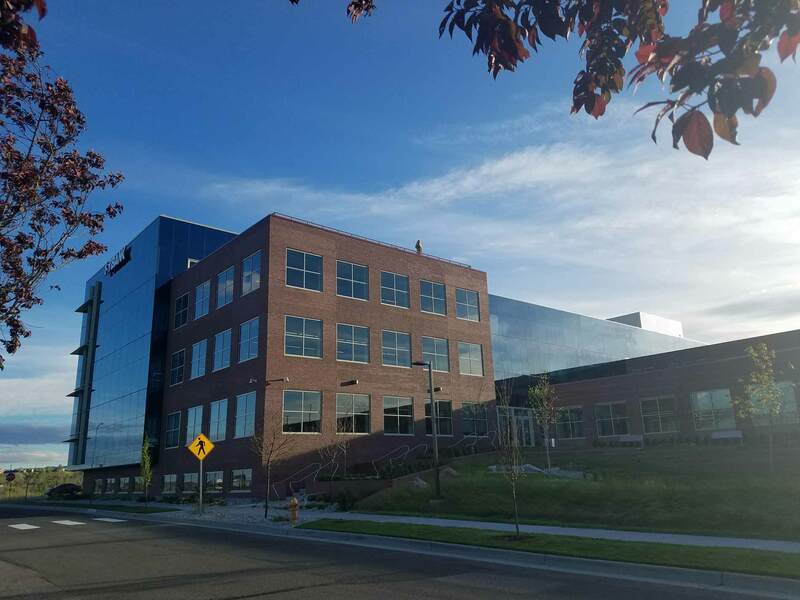 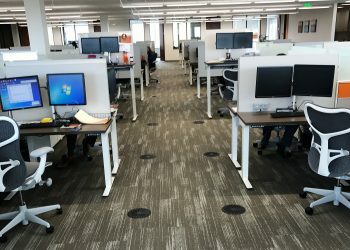 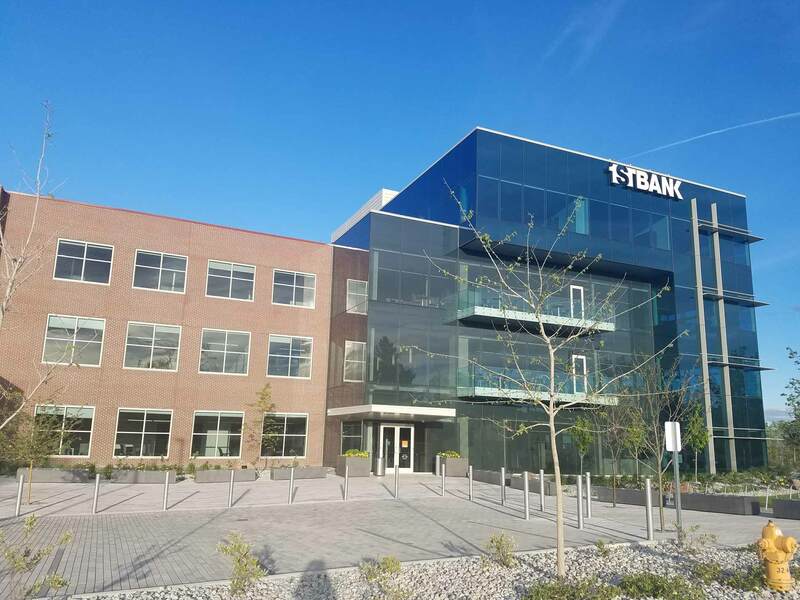 360 Engineering’s long-time relationship with FirstBank Holding Company has included work on over sixty branch locations, including mechanical and plumbing system design for a significant remodel of FirstBank’s corporate headquarters in Lakewood, Colorado. 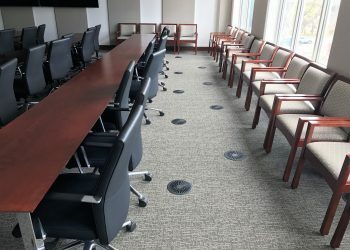 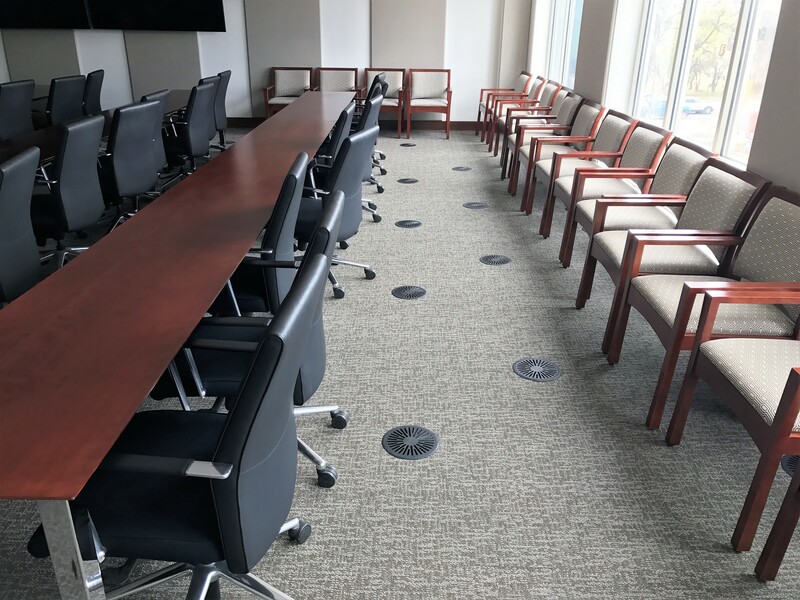 The project involved the first, second, and third floors and included new office space, two new pairs of restrooms, and remodels of existing office and breakroom areas. 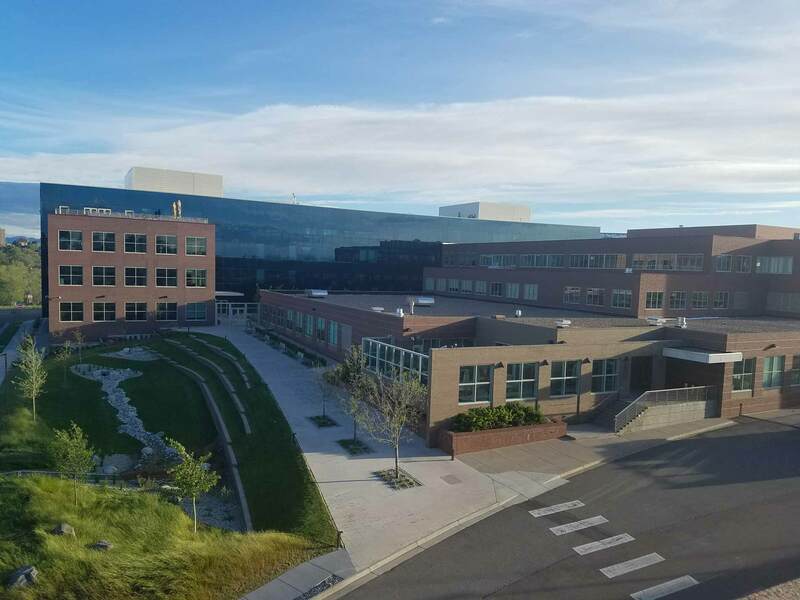 A sophisticated design using advanced HVAC systems maximizes both user comfort and energy efficiency.